The Super Bowl is still fresh in our minds and hopefully for a long time to come as we savor the beautiful moments when the Philadelphia Eagles defeated the New England Patriots to win their first ever Super Bowl title. While it is good to remind ourselves every day of this wonderful moment, we all need to know that we are now in a new season and before we know it, another Super Bowl will be around the corner. As is the norm, the season starts with the NFL draft. For the first time in the NFL history, FOX will join other broadcasters such as ESPN, NFL Network, and NetBet Sport in broadcasting the NFL draft. Neither FOX nor the NFL itself has made the news that FOX is to broadcast the NFL draft this season official. However, concrete sources around both entities suggest a deal has already been made and the official announcement is to come in the near future. Two broadcasters in the US had over the years monopolized the NFL draft on ESPN and NFL Network. By bringing in another broadcaster, it’s believed that the NFL will be able to reach as many households as it can. Reports suggest that FOX will be broadcasting the same content that will be airing on NFL Network. This is to say that FOX will not be employing NFL draft pundits. It is not yet clear if the agreement includes all three parties or if it was a decision taken by the NFL alone to let FOX broadcast the same content airing on NFL Network. Traditionally ESPN had been the go-to broadcaster of national sports in the US, but that is slowly changing as new broadcasters are coming to the fore, including FOX. The new license given to FOX by the NFL draft comes in the wake of an ever intensifying rivalry between satellite TV and cable TV. 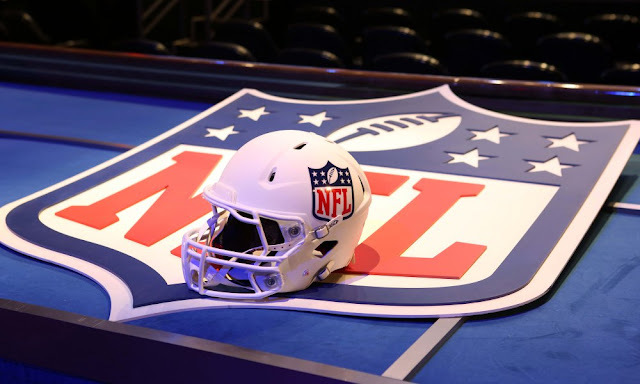 Though the license comes to FOX, a satellite TV, there are many who still think that cable TV channels are still in trying to get something before the start of the NFL draft and also the NFL regular season. Two cable TV giants in the US, Netflix, and Facebook over the past six months concentrated mainly on acquiring the English soccer broadcasting rights. Both failed however, with Facebook being rumored to have withdrawn their bid during the second round of the bidding process. What this means is that they have extra profits from the failed bids to outbid other competitors when the time comes for the NFL broadcasting bidding. Also, they now have ample time to strategize before ultimately placing their bids. It’s a scary time for satellite TV channels. Cable TV have huge advantages on their side if and when they are able to win the bids, firstly they are able to reach more people not only in the US but also abroad. Secondly, subscribers can access TV on the go, something that is still not yet fully embraced by satellite TV.